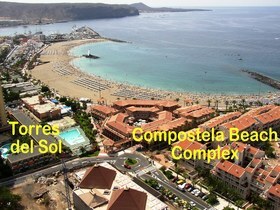 Set right on the sea front between Las Americas and Los Cristianos: 1 and 2 Bedroom Apartments and 4 Bedroom Villas. 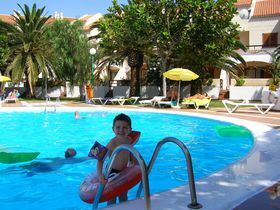 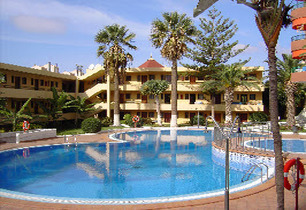 Set right on the sea front between Las Americas and Los Cristianos: Studio and 1 Bedroom Apt. 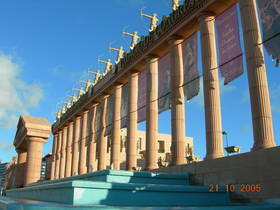 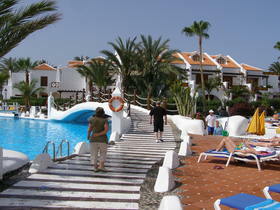 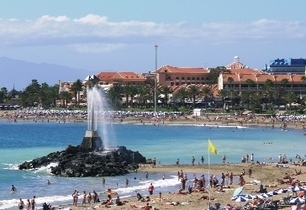 Set in Las Americas and 100m from the Sea Front: 1 Bedroom Apartment and a 1 Bedroom Villa. 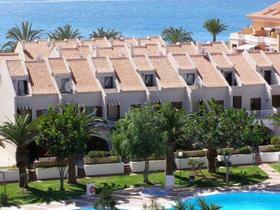 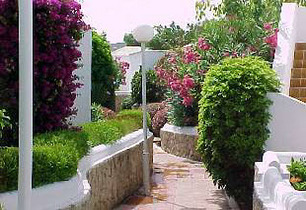 Set on the Sea Front: Studios and 1 Bed Apts.